The concept of a city campus is indeed quite exciting. When I was in high school I heard that the learning environment at SMU is quite unorthodox. Hence, I felt that it was definitely worth a shot. Indeed, my experience thus far has been quite exciting! I had the opportunity to lead as an Events Director in SMU Marketing Club (Smarketing). 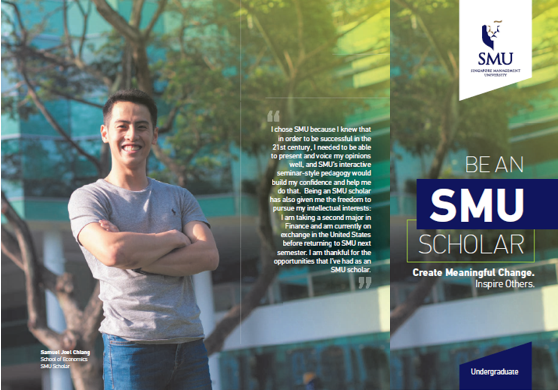 I chose SMU because because the university is known for its high quality education and motivated students! I am grateful to professors who have helped me prepare for my internship and given me useful career tips. I believe I can achieve my career goals better now. 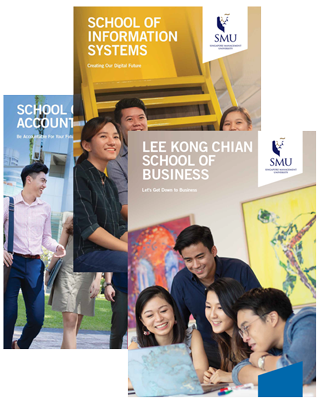 The main reason why I chose SMU was her seminar-style lecture as well as the numerous global exposure opportunities such as overseas community service projects (OCSP) and international student exchange experiences. 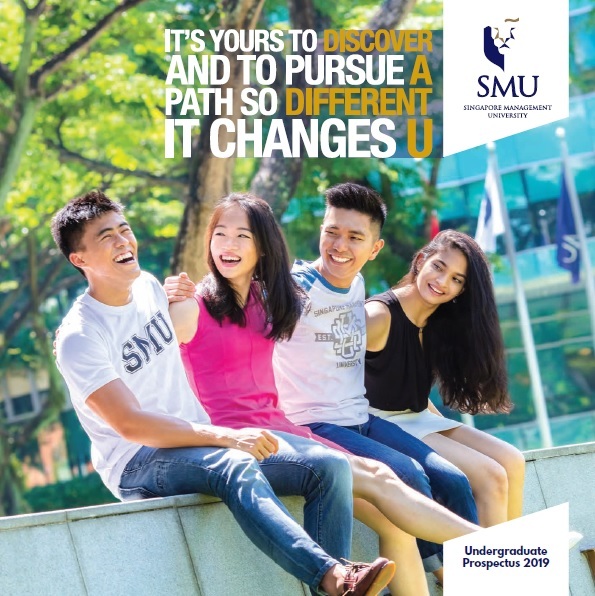 For this, I’ve always kept in my mind the importance of making the most out of what SMU has to offer over the four years of my studies. I’m looking forward to my internship, followed by an overseas exchange programme in Fudan University, China. This year is going to be real exciting. I thank SMU for the development and exposure opportunities that it has offered me! The right university should nurture you not only academically but also holistically as a person. Choosing the right university can therefore be one of the most defining decisions in life. Ever since i stepped into SMU, I have never regretted this decision. The SMU experience has transformed me from a quiet, reserved freshmen into a confident dreamer who knows my opinions and dares to voice them. I have come to appreciate that challenges, even failures, are the best way to grow up fast. What I got out of SMU was more than what I had expected: great friendships and the most amazing time of my life thus far. I feel that I am much more prepared for whatever the world hands me. I have an intensive coursework supported by excellent faculty, and the wide-ranging student activities clubs have given the best experience of what an education in Singapore can be. I am extremely grateful for all the opportunities given to me by SMU. What are the essential items/issues that I will need to note or arrange prior to my departure? What do I have to note with regards visa-related matters? Are there any medical tests that I have to undergo?